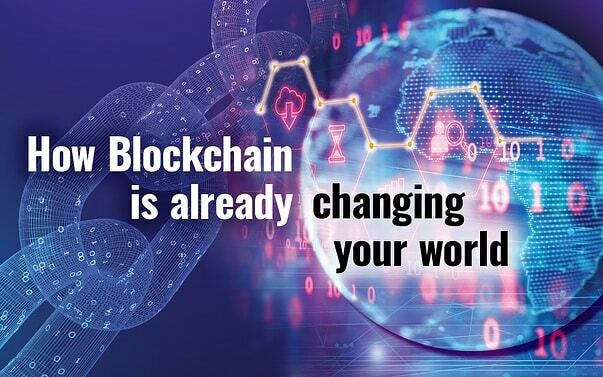 Although we are only at the tip of the iceberg of blockchain’s immense potential, industry leaders like Bob Greifeld, CEO of Nasdaq, have already pegged the emerging technology as “the biggest opportunity set we can think of over the next decade”. (i) From the humble origins of Bitcoin, blockchain has since captured the imagination of everyone from Richard Branson to Bill Gates and virtually every large financial institution on the planet. Around the world, several private companies are working on ways to use blockchain for medical records. (iii) The advantage would be that it would be accessible from anywhere, any time, reducing guesswork and errors in critical situations. At the moment, different digital medical record systems are all in different ‘languages’, and privacy laws mean it’s hard to share a physical paper file. If you’re thinking, “hold up, wouldn’t that mean everyone would be able to see my private health information? !” don’t worry – each block is coded and can only be ‘opened’ with a private key. So, for example, you might have to give your doctor a password to access your info.